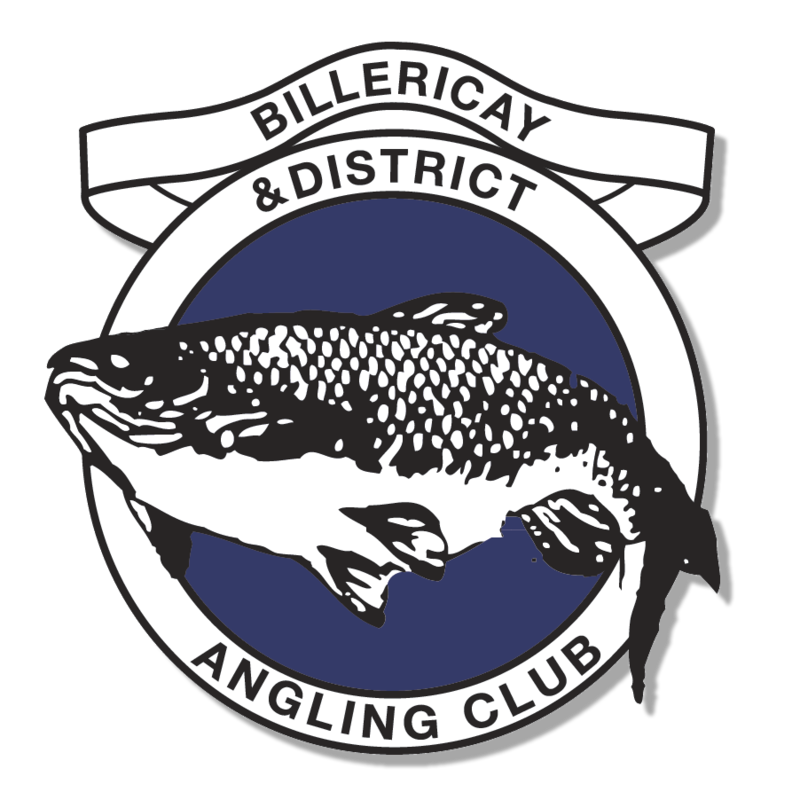 Billericay and District Angling Club was formed in 1957, and now is the largest in Essex, offering fishing on 31 lakes and stretches of the river Roding, Blackwater, Pant, Wid and Stour. BDAC is affiliated to The Angling Trust. It also supports and endorses the Essex Angling Watch. We always aim to improve our fisheries, especially our freeholds and the provision of clean flush toilets is paramount, together with firm, safe swims. Although most of our waters, even the rivers contain carp, the average family angler will be pleased by the mixture of other species, unlike the predictability of many local day-ticket waters. Our most recent restockings took place in December 2018, and consisted of tench and carp into three locations. In view of upcoming holidays, renewing and prospective members are asked to apply for their 2019/20 Club documents as soon as possible if they wish to fish from 1st May. As usual, you are strongly recommended to pay by internet banking to avoid delay.